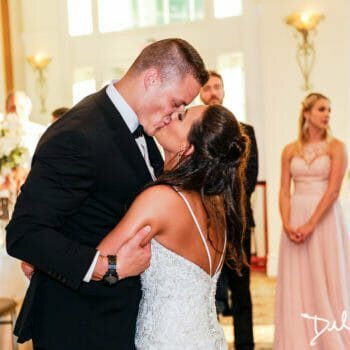 Della Bella Photography specializes in not only capturing weddings, but in telling the perfect love story as each couple envisions it, through exceptional photos and videos. 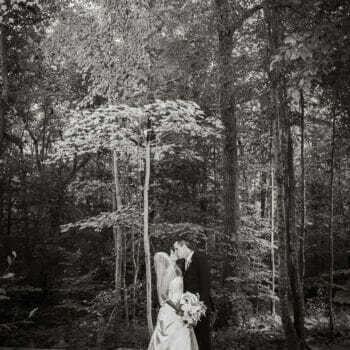 What you get is not just a documentation of your special day, but beautifully crafted memories to last a lifetime. 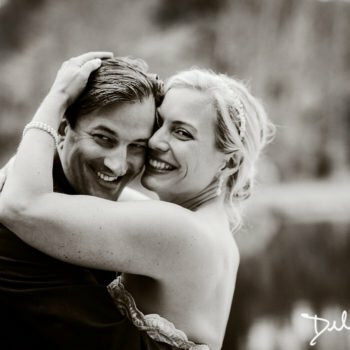 Nicole & Jordan Pequot Museum / Lake of Isles Golf Course & Resort North Stonington, Ct.
I’m very happy with my choice to go with Della Bella Photography–very professional, always available to get in contact with, and easy to work with. Aims to please for sure, worth the money, love my photos!! Alison & Rob Beardsley Zoo Wedding Bridgeport, Ct. This man is amazing. We had a really complicated wedding. He was everywhere and at the same time almost not noticeable. I would recommend everyone to use this service. Tons of experience and top notch images. He is the best. This is the one to hire if you want everything to go smoothly and focus on your big day!! Paige & Nathan, Coast Guard Academy New London, Ct. I used Della Bella for my photographer for my wedding and I am beyond happy. We were on a tight budget and Della Bella was very reasonable. Not only was the price good but we had an instant connection. We told him we didn’t want many pictures of our guest we wanted more of us and our families and our bridal party. Which I met with a few photographers and Todd was the only one who wasn’t judgy and snotty when I said that. He was understanding and really wanted us to be comfortable and love the photos. Everything with Todd was just easy which when your under wedding stress that what you need! I can’t say enough good things. 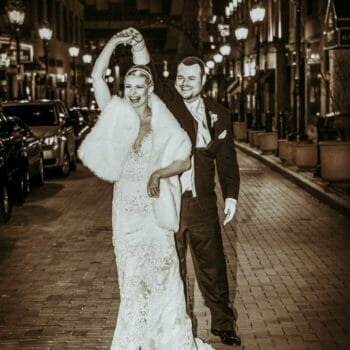 He was on time, he took charge during the chaos and he sent me sneak peak photo a few the week of our honeymoon and than some more and he sent our final photographs a month after our wedding. Which is so quick alot of my friends didn’t get back their photos for a few months. I was so please with the photos and I am very critical of myself in photograph but I LOVEDDD how I looked since he is so talented ! Kellie & Peter Aria Wedding Prospect, Ct.
fantastic experience. Todd is awesome, very nice and passionate in what he’s doing and very easy to work with. My husband and I booked Todd as our wedding photographer and we are so glad we did! 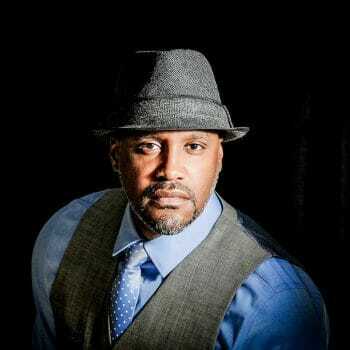 He is professional, punctual, and passionate about what he does. 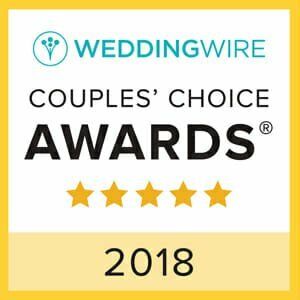 He took stunning photographs throughout our entire ceremony and reception–we could not have been more pleased with our final gallery of pictures! He is so easy to work with and our package we very reasonably priced. I especially loved his strong attention to detail and his consistent dedication to providing us with the exact shots we wanted. 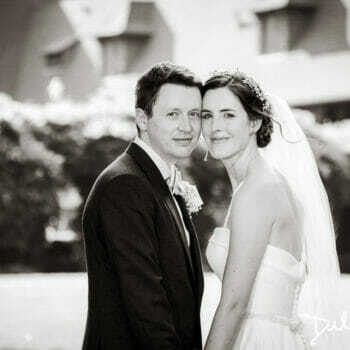 He is also very versatile; he will adapt to whatever style of wedding or photography you would like. 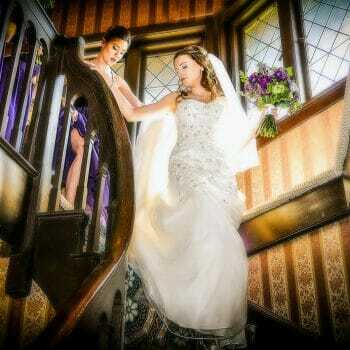 If you are looking for a superior experience and product, look no further than Della Bella Photography! 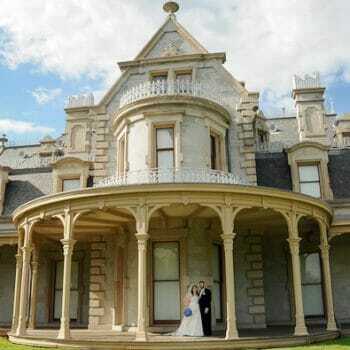 Brittany & Eric Saint Clements Castle Portland, Ct.
Todd was fantastic. We enjoyed working with him before and at the wedding, and were so happy with the photos he took. It’s now six months later and we love looking at our pictures. He has such a good eye! Jessica & David, Maritime Aquarium Norwalk, Ct.
Chelsea & Carlo Private Residence Weston, Ct.
Todd was a pleasure to work with! He listened to our wants and concerns and was very good with the challenges that can come with photographing toddlers, which was important to us as our 18 month old was a big part of our day. Todd was prompt, had great follow-up, and was reasonably priced. 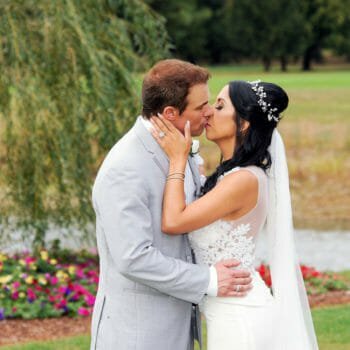 We ended up with beautiful pictures that captured the moments and emotions of our wedding day! 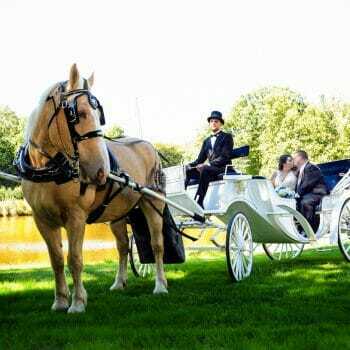 Jennifer & Jesse, The Webb Barn Old Wethersfield, Ct.
Todd Della Bella is an awesome photographer! He is professional and prepared, and takes the time to get every moment. The candid shots were breathtaking. This guy rocks! Allie & Eli, Woodacre Farms Terryville, Ct.
We had our engagement shoot with Todd back in October and it couldn’t have gone better! 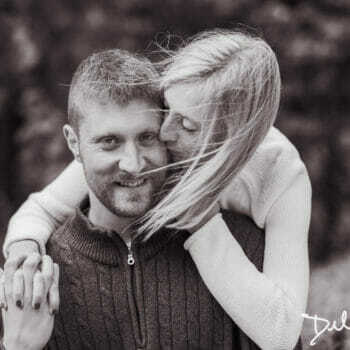 Todd and JoJo were great about making us feel comfortable and really captured us as a couple. Before the shoot Tood took the time to meet with me for over an hour to show me his portfolio. I knew right away he would be a good fit for us. I can’t wait for Todd and JoJo to shoot our wedding next summer! Rachael & Adam Wickham Park Engagement Shoot / Manchester, Ct.
Todd was very accommodating and very committed to his work. A true artist in my eyes. He was also a lot of fun. Multiple comments from groomsmen after the wedding talking about how much fun it was working with Todd. Albert & Elizabeth The Candlewood Inn Brookfield, Ct. 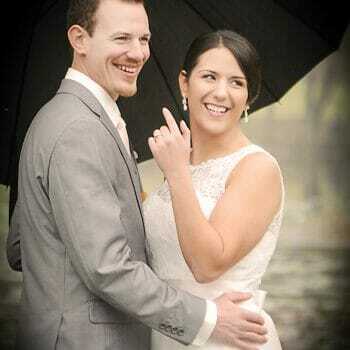 I have used Todd not only for our wedding but for 2 other business shoots. I am always pleased with his work. His attention to detail is second to none, and he always delivers and gives you exactly what you are looking for. Todd comes highly recommended, you won’t be disappointed. We did an engagement shoot with Todd and he was the photographer for our wedding. He did an amazing job for both events and we are so happy we picked Della Bella Photography. Todd has great vision for how couples can pose for photos and gives really clear instructions to help you get the perfect shot. The photos turn out amazing and they are so much better than what you can come up with on your own. 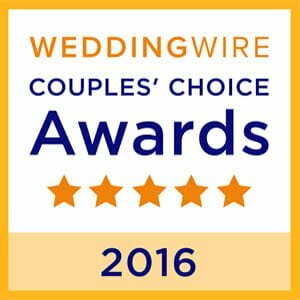 Todd is also very responsive during the planning process and easy to work with even if you have changes leading up to the wedding day. Brittany & Joerg Saint Clements Castle Portland, Ct.
From our first contact with Todd he was very responsive, courteous, and easy to deal with, and he continued to demonstrate those attributes throughout the course of our daughter’s wedding. 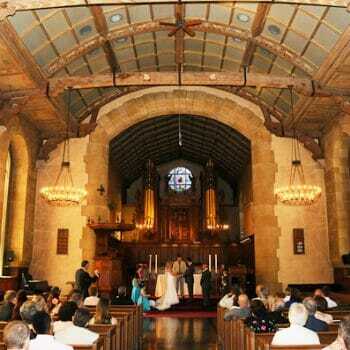 He was very creative and responsive to requests made by the bride and groom, both before and during the wedding. Our wedding was a very small affair, immediate family only, and Todd and his assistant integrated into the party like family!! It was an absolute pleasure having Todd as our wedding photographer and I would not only use him in the future but also highly recommend him to anyone else. And the best part, is the photographs are gorgeous! Sarah & Jared The Roughland Estate Norfolk, Ct.